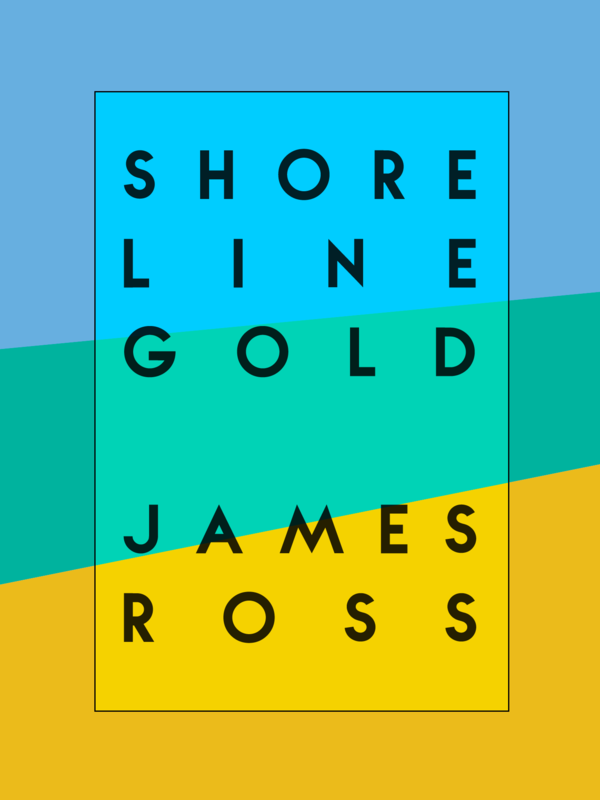 Set in the grimy, poverty-stricken, north-eastern wasteland of Sunderland, a place of derelict industry, charity shops, and people riding ‘benefit chariots’ – a town that is ironically currently bidding for the title European City of Culture – comes this YA novel of drugs, dreams and dead-end families. Mickey Hall is a bright, friendly fifteen year-old from a chaotic family background – a feckless single-parent mother, a drug-addicted sister and a series of waster ‘dads’ – who realises that his life would become so much easier if he simply embraced a life of crime himself. 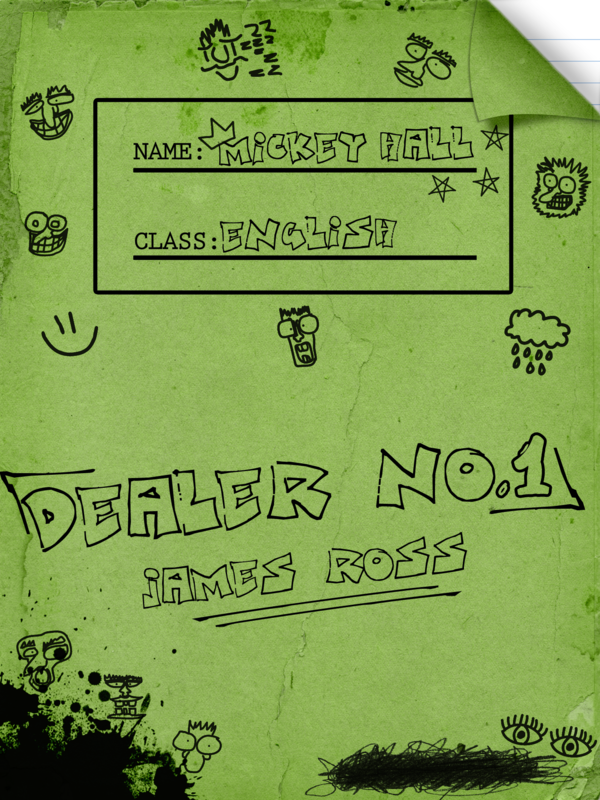 Having decided on this course of action he assembles a group of like-minded schoolfriends, and adopts a huge fighting dog called Maximus and, being both charming and very ruthless he sets out to become the number one drug dealer in town. He also begins a relationship with the prettiest, coolest girl in school. Things are going well until one afternoon he is abducted by a car full of adult gangsters who take him to a disused warehouse where he thinks they are going to murder him but instead he is introduced to the leader of the gang – his own father, a powerful, influential and affluent figure in the criminal underworld. He is quickly seduced deep into a life of crime by his new-found father’s wealth and power. Eventually though, Mickey finds himself in a situation where he must choose between saving his family and betraying his father, forced to choose between old loyalties and his new found wealth and security. On sale now click here for link. Due for publication January 2020. Kaska lives in a hope-free, dead-end town where the only growth industries are teenage pregnancy and low-level street disorder; she’s sixteen, a gifted artist and she’s dying by inches. She’s desperate to break free. St. Claire has given up the dealing and the one-night stands; he’s renounced violence, dropped out of sight and moved up the coast. He’s living like a hermit, trying to be a good man again. But as both Kaska and St. Claire discover, life gets in the way of the best-laid escape plans. Steven Vaughn is thirty-nine years old, emotionally self-contained and financially self-sufficient. He works part time as a lecturer, drives an old Peugeot mini-van, sub-lets a room in the house left to him by his mother, and eats food grown in a small vegetable plot at the bottom of his garden. This minimal but viable lifestyle allows him to pursue his vocation as a portrait painter – something for which he has a subtle and enduring gift. One evening, as he tidies away at the end of a lecture, a teenage girl introduces herself to him – she is Stella, the daughter he abandoned fifteen years earlier. Ignoring the protestations of Steven, and to the dismay of her mother, Stella inserts herself into his life and his art, demands answers to questions he isn’t ready to face, and begins to dismantle the barriers of paint and canvas that he has erected between himself and the world.